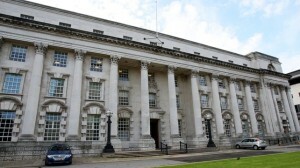 On 8 October 2013 the Supreme Commercial Court recognised a judgment of the High Court of Northern Ireland (the “Judgment”). This is the first time a Russian court has recognised a judgment from this jurisdiction. The Court recognised the Judgment without enforcement because the Judgment does not require monetary recovery. Recognition without enforcement means that the Russian court acknowledged the conclusions of the foreign court as binding in Russia, but did not recover assets. The case is significant because Russia and the United Kingdom have no treaty providing for mutual recognition and enforcement of judgments. The lower courts relied on the 1988 Decree of the Supreme Soviet of the USSR that arguably warrants recognition of foreign court judgments even in the absence of a treaty providing for their enforcement. The Presidium’s resolution will have to address the correctness of such an approach. The case arose out of a number of loans a Russian borrower LLC Finansstroyinvestment had received. Several UK-based companies were the original lenders. Ultimately Demesne Investments Limited (“Demesne”), one of the original lenders, accumulated all of the claims. Demesne in turn assigned the claims to Galfis Overseas Limited (Belize) (“Galfis”), which assigned them to several Russian companies LLC RLC-Development, LLC Stroitelnye Tekhnologii and JSC Venshkonsalt. It should be noted that Demesne had been the financial centre of the Irish Quinn group. Earlier state-owned Anglo Irish Bank had lent over 2 billion dollars to Quinn group. In 2008 Quinn group became bankrupt and the management of the company was allegedly stripped of its assets (including Demesne assets). The recognition case is part of large campaign of the Irish government to gain control over the Russian assets of Quinn group. 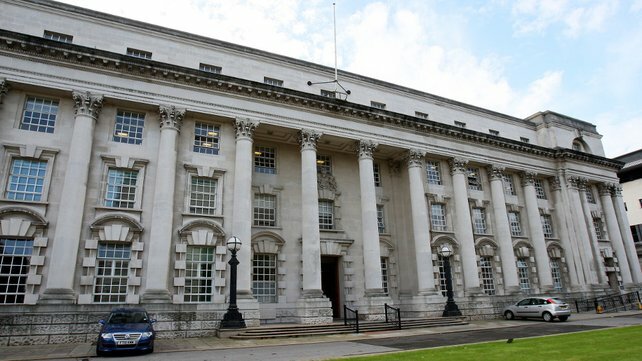 The High Court of Northern Ireland voided the transaction by which Demesne had assigned its claims to Galfis and held that Demesne was the beneficiary of all claims against Finanstroyinvest, the Russian borrower. The court held that the true purpose of the transaction had been to strip Demesne of its assets. The Russian companies did not participate in the Irish proceedings though the court and the claimants knew that Galfis had by that time assigned the disputed claims to them. Demesne applied to the Moscow Commercial Court for recognition (without enforcement) of the Judgment. The Moscow Commercial Court recognised the Judgment. The court relied exclusively on the 1988 Decree of the Supreme Soviet of the USSR. 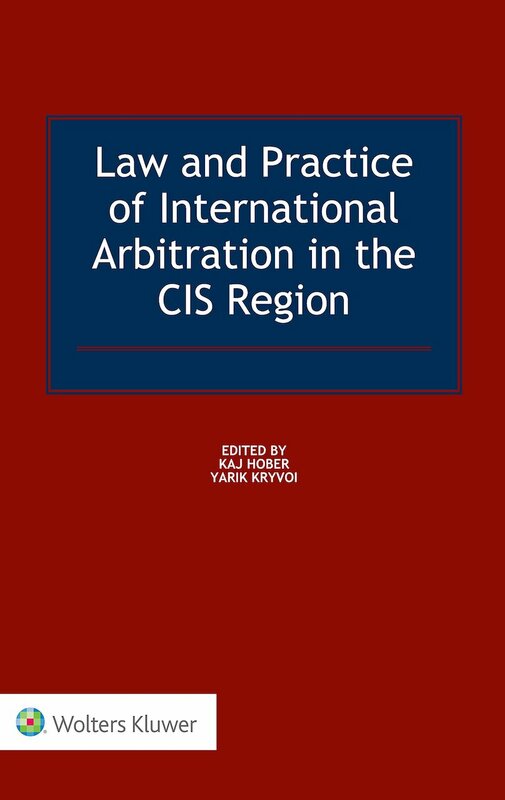 It is very significant since in most cases Russian courts recognise and enforce foreign judgments relying on international treaties and the principle of reciprocity. There have been only a few instances where Russian courts have applied the Decree in similar cases, and some scholars have doubted its continued applicability. The court concluded that since Demesne sought only recognition of the foreign judgment and none of the interested parties had objected to recognition, it should automatically grant the application. RLC-Development LLC, Stroitelnye Tekhnologii LLC and Venshkonsalt JSC appealed the first instance ruling to the Federal Commercial Court for the Moscow Circuit. The court quashed the ruling on public policy grounds and remanded the case to the Moscow Commercial Court. The cassation court noted that Galfis had assigned the disputed claims to RLC-Development LLC, Stroitelnye Tekhnologii LLC and Venshkonsalt JSC yet they were not parties to the proceedings before the High Court of Northern Ireland. For this reason the Russian court held that the foreign judgment had violated rights of the aforementioned entities. Accordingly the Irish court had failed to accord due process to the Russian companies and had denied them the right to be heard. For these reasons recognition of the resulting Judgment violated Russian public policy. Demesne requested the Presidium of the Supreme Commercial Court to reconsider the case. The three-judge panel of the Supreme Commercial Court referred the case to the full Presidium. In doing so it disagreed with the Federal Commercial Court’s public policy reasoning. 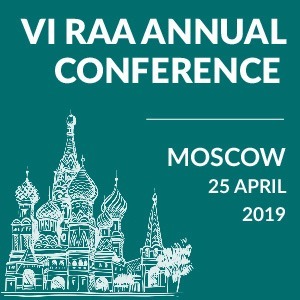 First, the panel observed that the Irish court had no obligation to ensure participation of the Russian companies under the applicable Irish procedural rules. Second, it noted that Russian procedural rules did not contain such a requirement either. On this basis, the Court concluded that recognition would not violate third parties’ rights. The Presidium of the Supreme Commercial Court decided to recognise the Judgment. 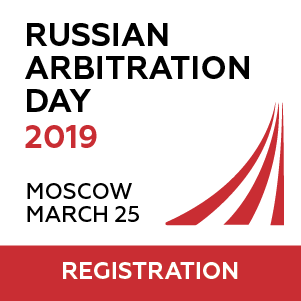 The decision of the Supreme Commercial Court reflects the Russian state courts’ increasing willingness to recognise and enforce foreign state court judgments. The Northern Irish Judgment is at least the fifth successfully recognised foreign judgment in Russia in the past four years. Two months earlier the Moscow Commercial Court enforced several decisions of the Court of Antwerp (Belgium) on the basis of reciprocity. In July 2012 the Supreme Commercial Court refused to rehear a case where the lower courts had enforced several orders of the English High Court on the basis of reciprocity. At the beginning of 2012 the Federal Commercial Court for the Volga Circuit in Oceanic San Shipment N.V. v. Investflot LLC confirmed the enforceability of a judgment of the District Court of The Hague (Netherlands). In December 2011 the Moscow Commercial Court enforced a judgment of the Federal Court for the Southern District of New York on the same basis. In December 2009 in Rentpool B.V. v. Podyemnye Tekhnologii LLC, a panel of the Supreme Commercial Court confirmed the enforceability of a Dutch judgment in the Russian Federation. The main peculiarity of the Demesne case is that all courts, including the panel of the Supreme Commercial Court, did not address the issues of reciprocity or applicable international treaties. The courts relied exclusively on the 1988 Decree. 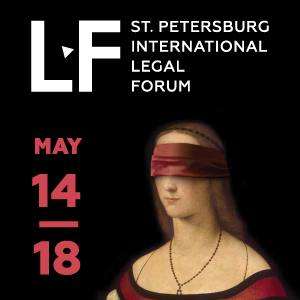 The position is important for the purpose of building a uniform approach of the Russian courts to similar disputes concerning recognition of foreign court judgments without enforcement. However, in the short run the Presidium of the Supreme Commercial Court will have to consider issues of reciprocity in the case, concerning recognition and enforcement of a judgment, of the High Court of England and Wales in Nortel Networks UK Limited, Nortel Networks Ireland Limited v. Corporation Uni JSC.